Congratulations! You’ve scored an interview! To give you a little boost the Ethio-jobs team has prepared a short refresher to better prepare you for that coveted next step in your professional career. Enjoy! A job interview is your time to show your potential co-workers and supervisors exactly what you’re made of. 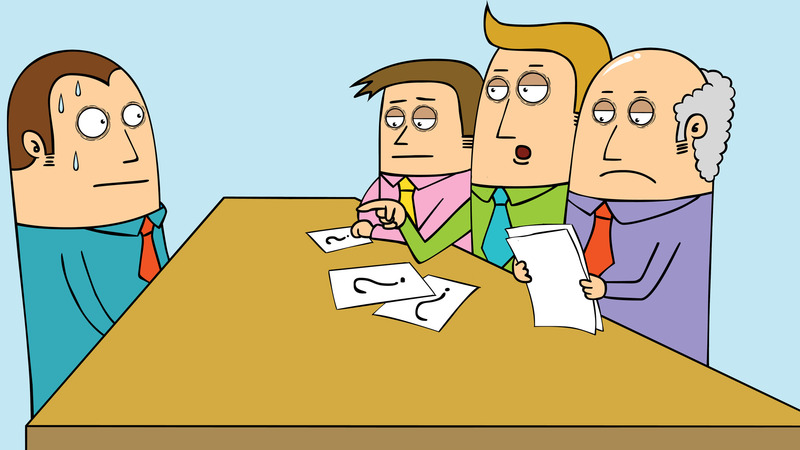 Think of the job interview as one gursha, a simple taste of what your time at your potential place of work will be like. That’s exactly how your interviewers will most likely see it. But keep this in mind—you’re interviewing the interviewers too! You need to get a handle on whether or not the job and the company are a good fit for you. It’s a two-way street. From the moment you enter the interview space, make sure to walk in with that world famous Ethiopian sense of hospitality smile. Come in smiling with a dash of positive attitude. After making it on time, highlight what your work ethics are by showing genuine interest in the company. A little research will take you a long way. Make sure to look up the company you’re interested in working for, what are their values? What do they do? Why are they doing what they’re doing? Try to pin down what drives the company. Stumbling is okay… but not too much. Prepare to answer difficult questions. This make tell me about yourself, why did you leave your last job, what do you know about our company? What are your greatest strengths and weaknesses. This will help you avoid energy lows and the hmm, umm and ahhhs that sidetrack conversations. When talking about your strengths make sure to relate them with actual situations, and when describing your weakness also talk about steps you have taken to better yourself. This lets your employer know that you’re always seeking for self-improvement. It is important to practice for questions like these as preparation allows you to answer the difficult questions more confidently. Let your interviewer know that you’re not just saying you’re a good match but that you ARE one. Please give me comments on my CV! Hi Negasa, Thank you for your comment! Please register on Ethiojobs.net and send us an email at candidates@ethiojobs.net!